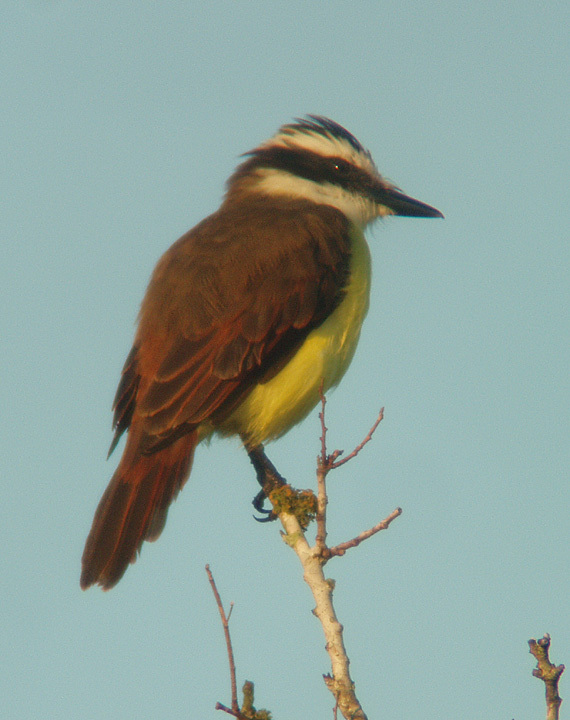 Great Kiskadee in Hazel Bazemore County Park, Calallan, Texas. Sept. 26, 2006. Panasonic DMC-FZ20.